Block #4 already?! How can that be? 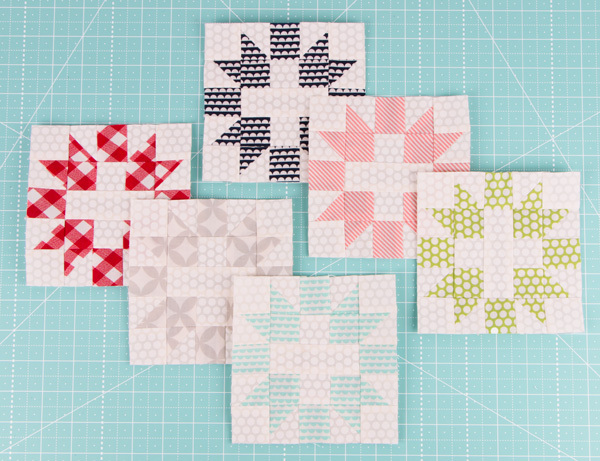 We've had so much fun on this Patchwork Quilt Along so far, and we're getting so excited to see the pieces coming together with the beautiful Bonnie & Camille Basics in the Patchwork Quilt Along Quilt Kit! 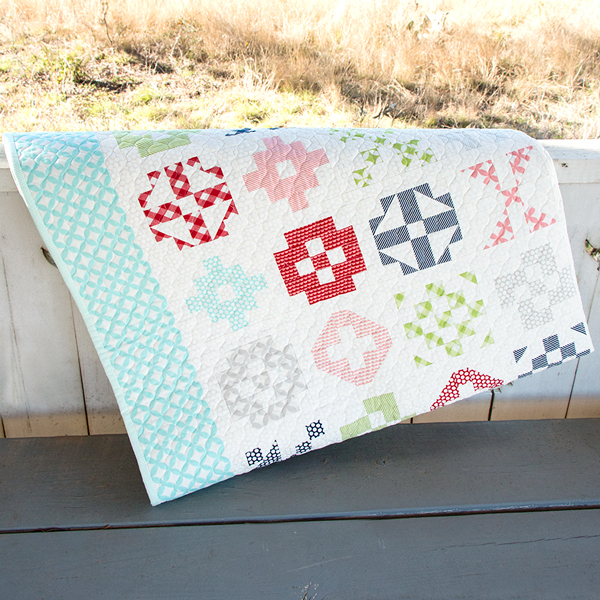 Ready to get to stitching? 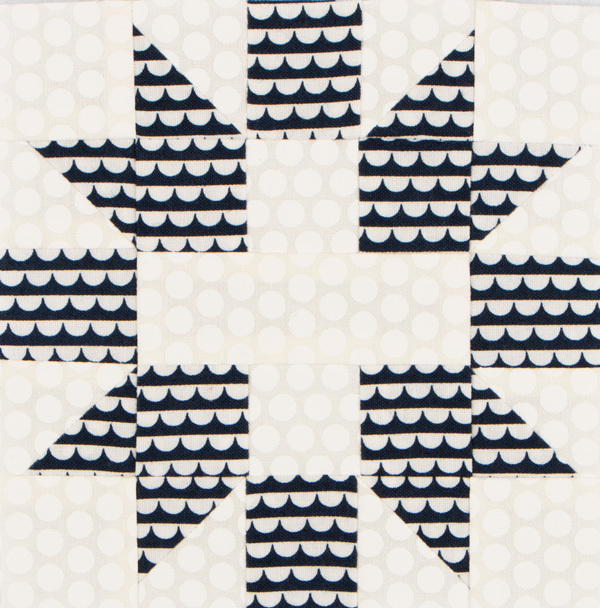 Download your free block 4 pattern today in exchange for a donation to Make-A-Wish to help us reach our $10,000 goal! Remember, that Fat Quarter Shop and Moda Fabrics will each match up to $10,000 of the donations raised! *Psst! The designers of the quilt's fabrics - Bonnie & Camille - are sewing along, too! How fun!